Seller inspections (sometimes referred to as pre-listing inspections) are becoming more popular in SW Florida. Show potential buyers that your home is ready for them to MOVE IN. 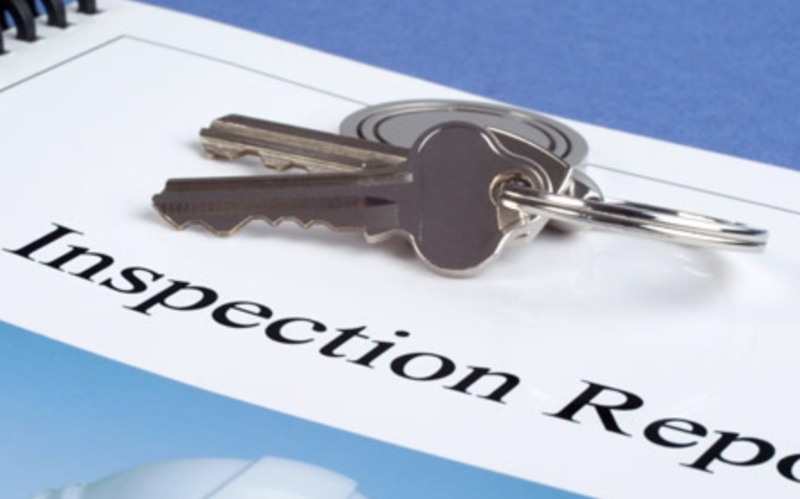 Having a pre-listing inspection of your home will allow you to address any potential issues ahead of time. Minimize market time by correcting issues, adjusting your sales price to reflect the FAIR estimated repairs), or provide the information necessary to disclose the “as is” condition of your home. Avoid prolonging the sale of your home to wait for repairs and / or being forced to reduce your sales price. Eliminate “repairs” as a negotiating tool for your buyers. A Move-In Certified™ home has been pre-inspected, which means that the seller can confirm that there are no major systems in need of immediate repair or replacement, and no known safety hazards. A Move-In Certified™ Seller Inspection informs you of any defects or problems with your home so that you can address them before prospective buyers discover them. You can then take the time you need to obtain reasonable repair estimates. Show prospective buyers that you are dealing in good faith. Avoid 11th-hour negotiations and delays, and justify your full asking price by having your home pre-inspected now.